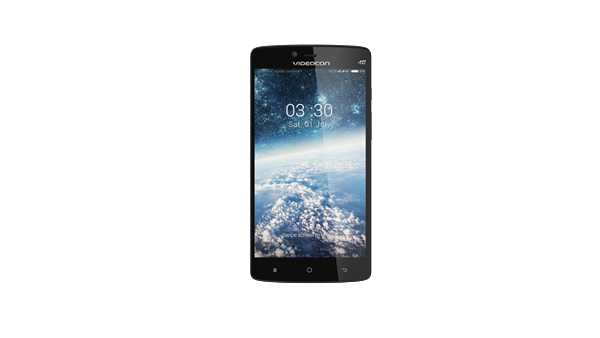 New Delhi, May 31, 2016: With a vision to offer smartphone users fast connectivity, latest android features and flagship quality camera and design, India's leading mobile manufacturer, Videocon Mobile Phones introduced its latest power packed smartphone –Krypton3 V50JG. With a vivacious youth-oriented design, Krypton3 is packed with 4G VoLTE network support, 2GB RAM, Android 6.0 Marshmallow and 3000mAh battery with 20% faster charging. Taking the photography to a pro level, Krypton3 V50JG comes with a 13MP snapper featuring dual LED flash, Smart Wide Dynamic Range (SWDR), Phase Detection Auto-focus (PDAF) for sharper and flawless photos. Corning Gorilla Lens protects the camera, ensuring an enduring photo clicking experience. The excitement gets bigger with a 5MP front camera with LED flash, while clicking selfies in low-light conditions and creating unforgettable memories. The images and videos come to life on a 5-Inch HD IPS screen with tough and scratch resistant DragontrailX Glass for exceptional durability. The slim and sleek design is enriched by a 2.5D - Curved glass to give the smartphone an elegantly stylish curved look. Mr. Jerold Pereira, Business Head, Videocon Mobile Phones said, "Being a consumer-centric brand, Videocon Mobiles has always endeavoured to offer smart devices equipped with latest features and innovative designs. 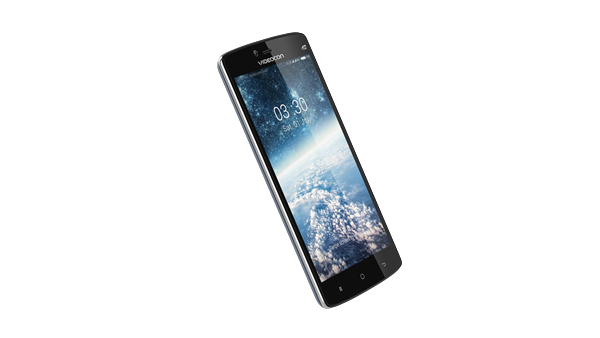 The Krypton3 is indigenously designed in line up with our mission of taking forward the power of smartphone technology in India. 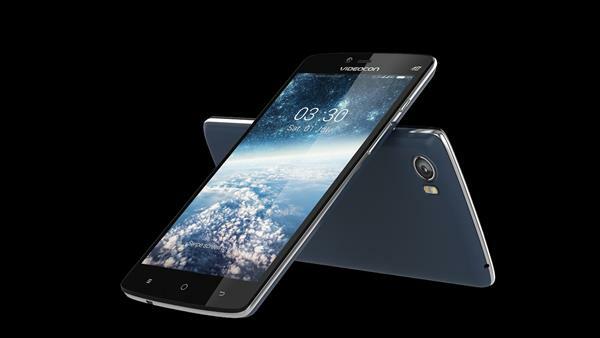 With this power packed smartphone Videocon offers 'Unlimited Entertainment' enriched by latest features, fast connectivity and enhanced camera." Entertainment reaches to a whole new level of a smooth smartphone experience with Android 6.0 Marshmallow and 2GB RAM backed by a 3000mAh battery with 20% faster charging. The long –lasting battery offers enough juice to browse online content and enjoy media content saved in 16GB internal memory expandable upto 64GB. The smartphone is packed with an impressive Mediatek 64-Bit 1.3 GHz Quad Core processor for a faster and more efficient performance. Users can stay connected with their friends and loved ones with next-gen 4G VoLTE (Voice-over-LTE) connectivity to carry voice calls on 4G/LTE network. Krypton3 V50JG takes the users on an exhilarating journey of 'Unlimited Entertainment' by offering the best entertainment content by pre-installed ErosNow app wherein users get a full theatre experience with a free 6-month membership to over 3000 movies and music videos. The handset offers an opportunity to plunge into most engaging gaming experience with free game on Gameloft app. The smart device makes you smarter than you think with its enhanced utility features. The immersive experience of 5-Multi Touch Point Point enhances the controls over action packed games while the Smart Gesture Support creates easy-to-use shortcuts to boost overall smartphone experience. In built, Swiftkey keypad lets the user type faster, making the chatting more fun and engaging. With standard features like Bluetooth, GPS, Wi-Fi, Dual SIM, and FM radio, the best-in-class smartphone will be available in blue colour at an attractive price of around Rs 10,000/-.